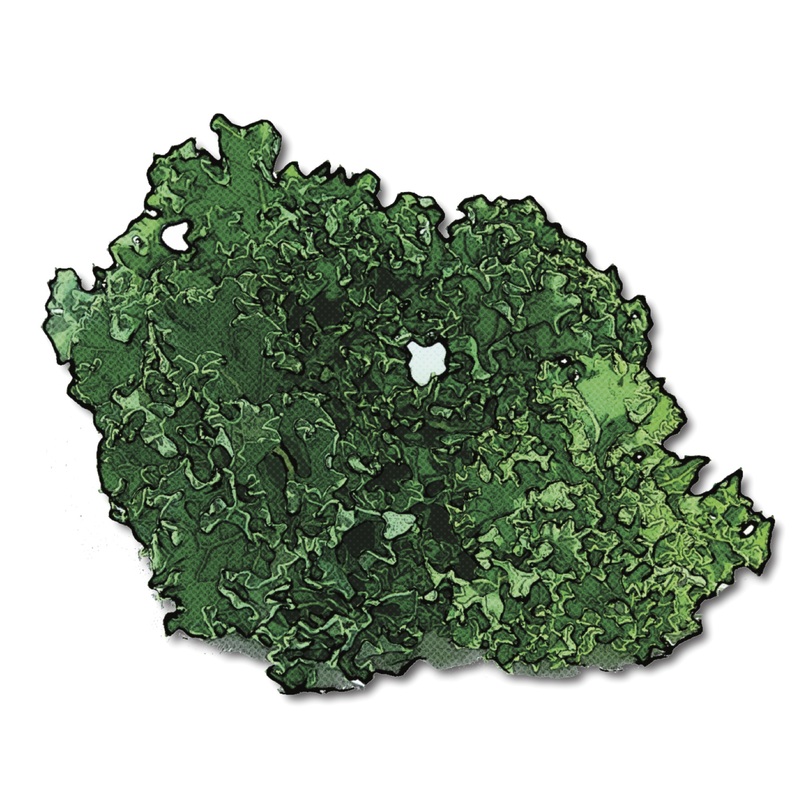 In the Past: Kale was once the most common green vegetable in Europe from Roman times up through the 17th century. Russian traders brought kale to North America in the 1800’s, and it can now be found on many grocery store shelves and farmers markets. In the Soil: Kale is a cold-hardy member of the cabbage family that grows on a central stalk. Mature leaves are harvested off the stem, leaving the rest of the plant to continue producing more leaves. Because of its tolerance of cold temperatures and its productivity, kale is a great plant to grow in a home or school garden. In the Kitchen: Kale can be prepared many different ways, raw in a salad, sautéed in a stir-fry, added to a soup, or baked in the oven into kale chips (a kid favorite)! In the Body: Kale is a nutrition powerhouse jam packed with Vitamins A, C, B6, Folic Acid, thiamine, riboflavin, niacin, and minerals copper, calcium, iron, and zinc. It’s also a great source of fiber. In Connecticut: Kale is generally available June through December.